"Brooklynite indie pop dealers Pajama People have never met a melody they didn't like, or that they couldn't turn to their advantage. 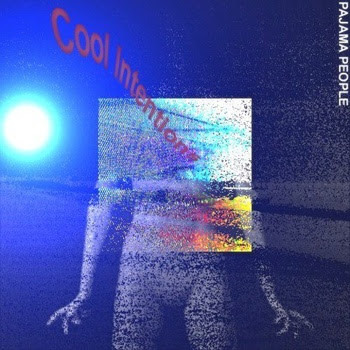 And on Cool Intentions... the band delivers a syrupy sweet concoction of cloudy, fuzzed out indie pop with melodies that stretch out for miles. It remains to be seen where they go from here. But on the strength of this album, you can rest assured that we'll be hearing from them again... and soon."